Hey there! How's it going everyone? I really love the high quality art the fandom produces, but sometimes I just like the random sketchy stuff. What's your preference? Hope you're ready for the holidays, and have a fun time chatting! How's it going tonight everyone? Enjoy tonight's art post! 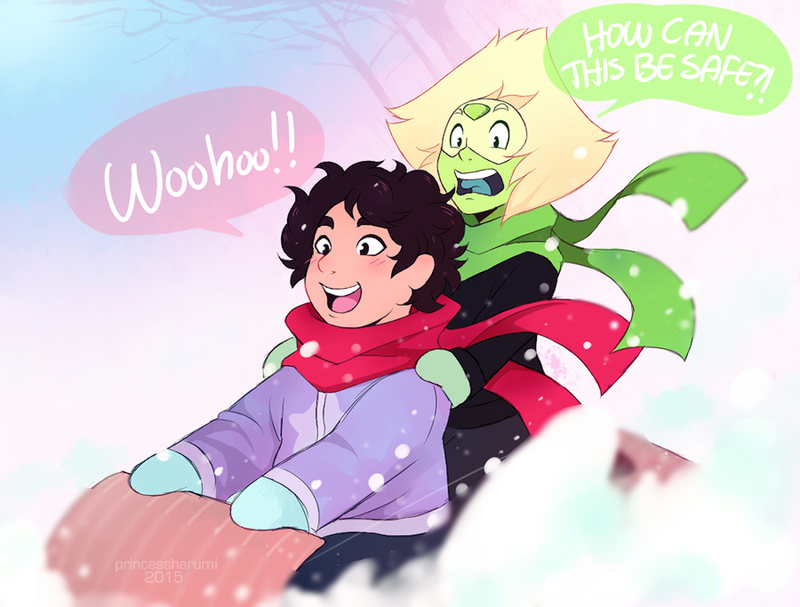 Check out this extremely shippy AMV! It's really cool to hear the songs in other languages, as well as see how the translation has changed. Check out Stronger Than You in Russian, after the break! This year has been really great for the LGBTQ+ community. 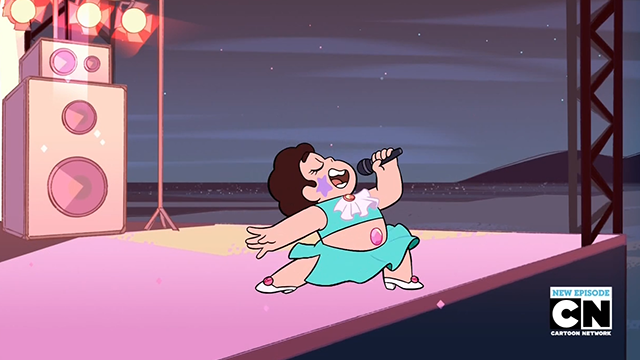 As we saw from Steven Universe, and many other cartoons and forms of media, there has been a lot of representation for the community. Marriage equality was passed for the homosexual community, and it's a great step in the right direction for more right's for every LGBYQ+. 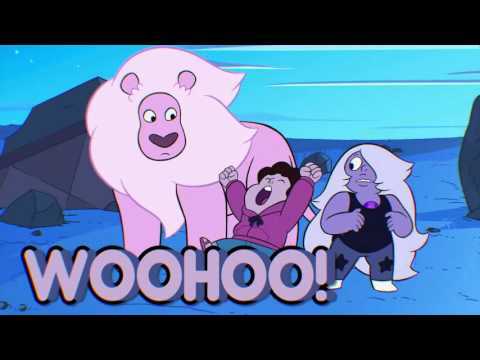 Steven Universe makes #5 on the list, but every bit of media mentioned is worth a watch/read. Be sure to check out the article below! It's amazing what sounds can come out of a voice actor's mouth! Check out this one minute compilation of noises, after the break! Be sure to listen to today's awesome music picks! Interesting song choice for this AMV. Be sure to check out all the cool effects included in the AMV, below the break! Another great review from AJ Universe! 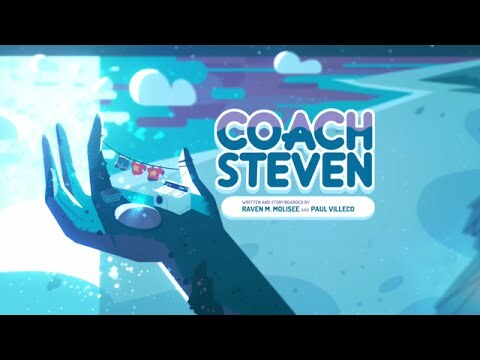 Coach Steven is my favorite episode, so I definitely enjoyed this analysis. Be sure to watch it, after the break! 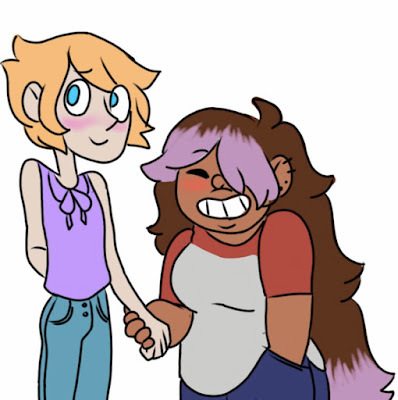 Description: Just a drabblish work of Amethyst talking to Pearl about things that have been bothering her. Based partially on conversations I've been having with a friend lately.